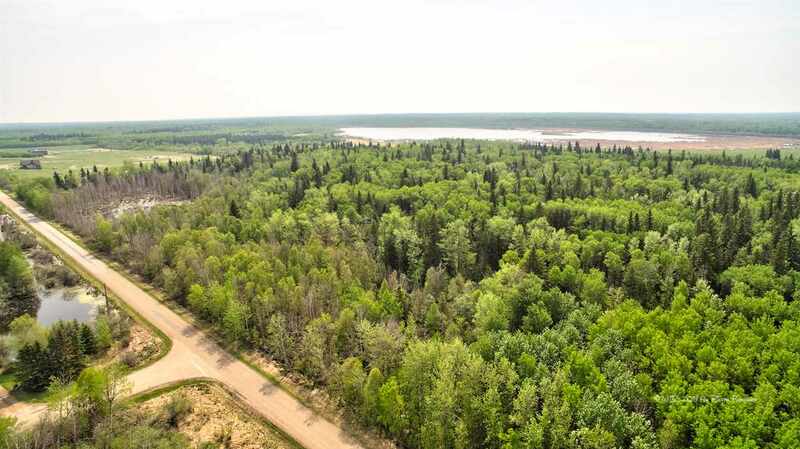 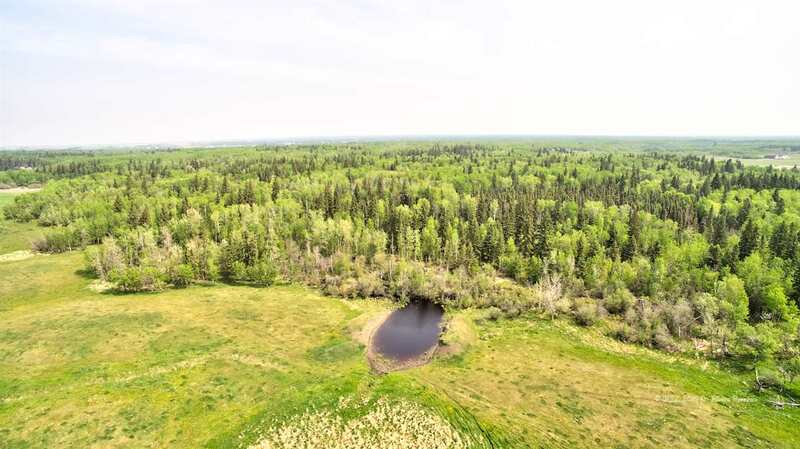 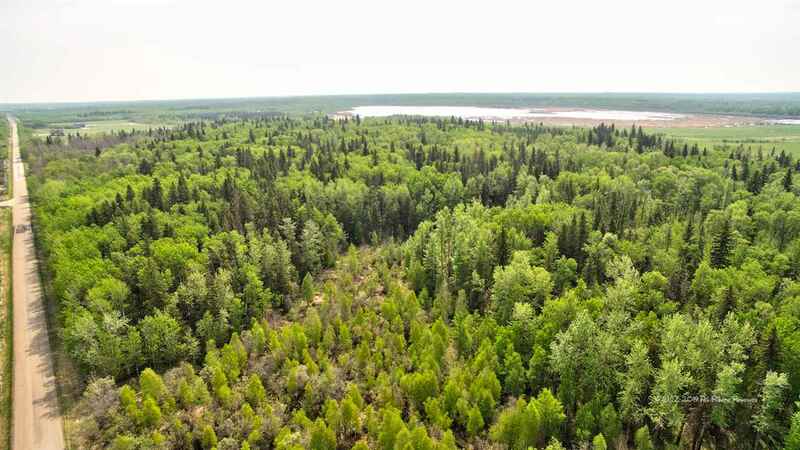 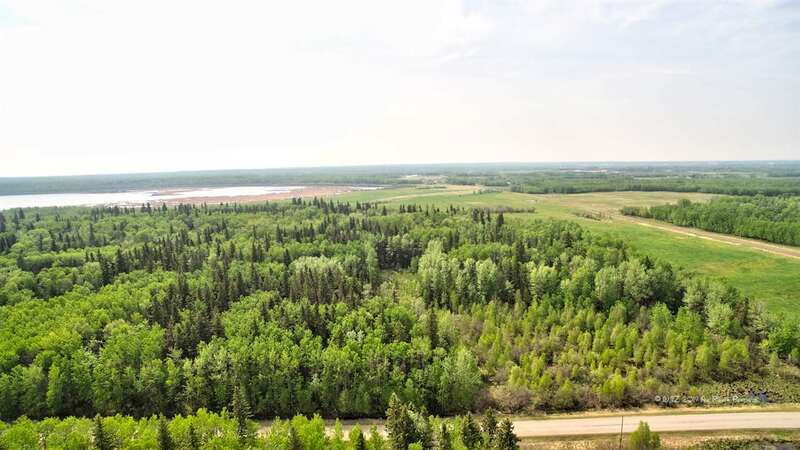 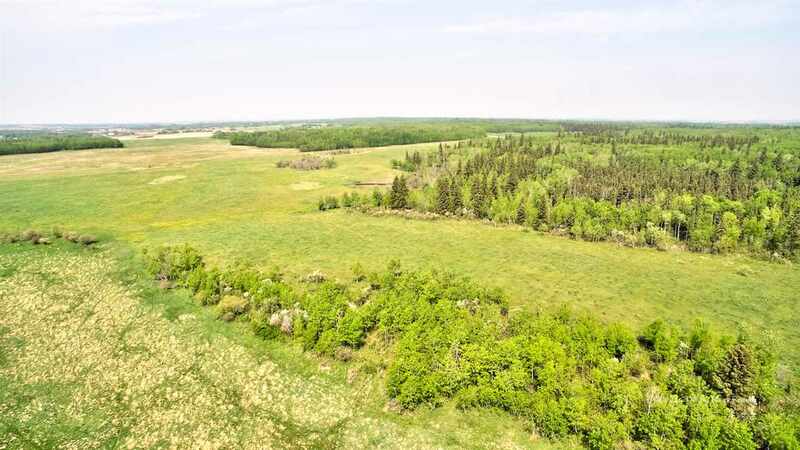 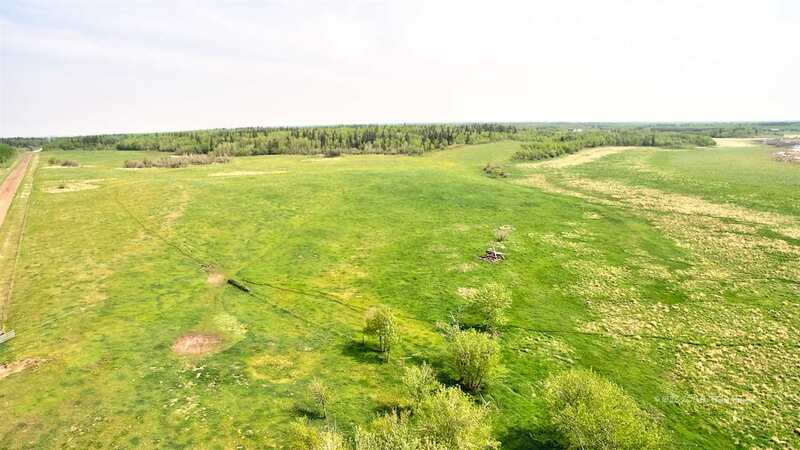 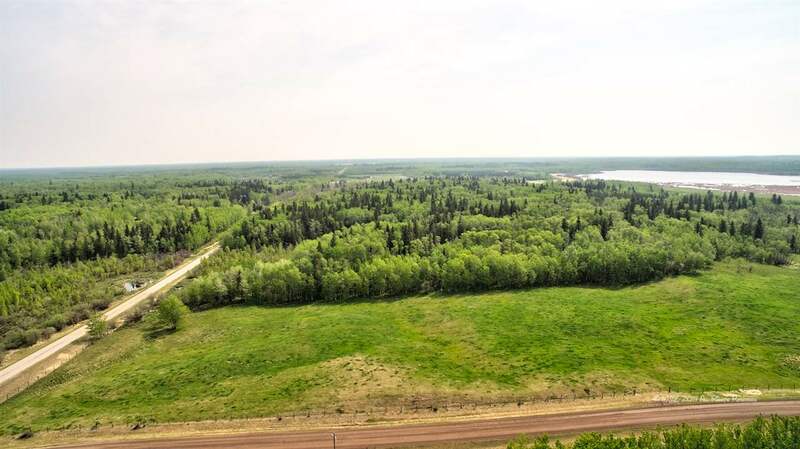 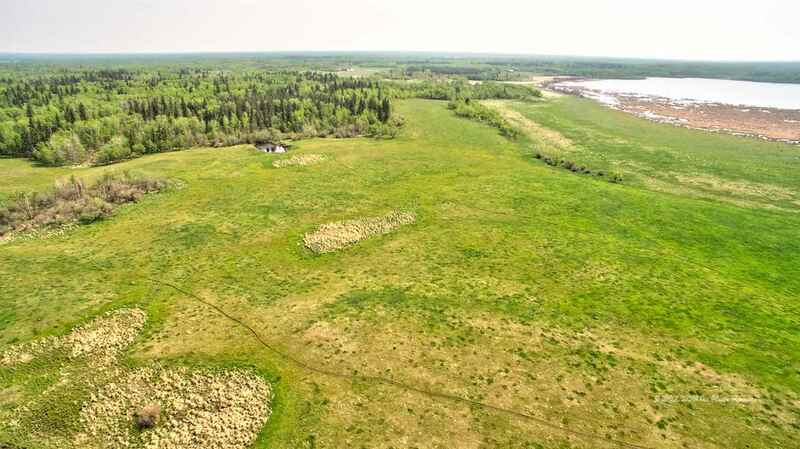 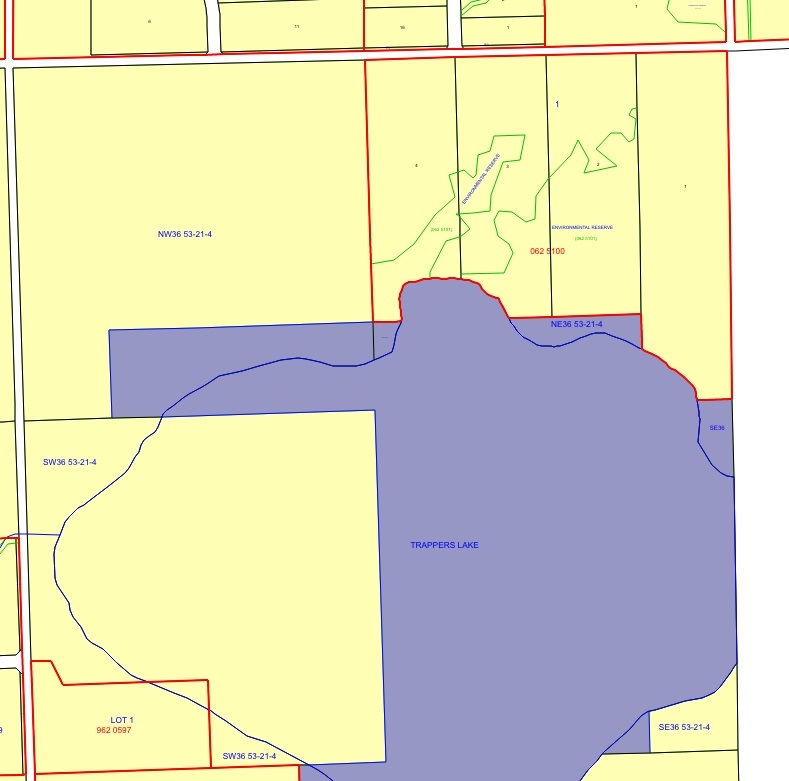 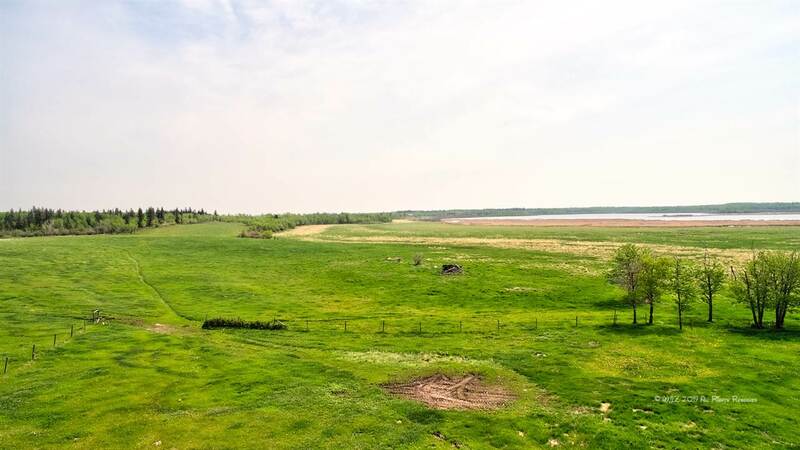 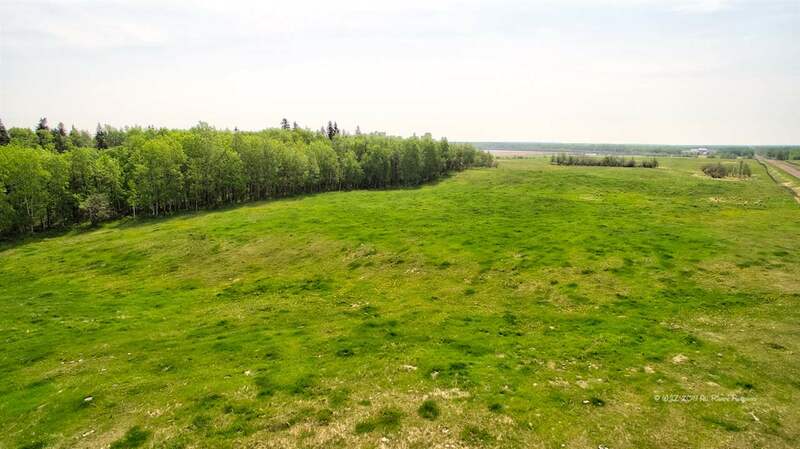 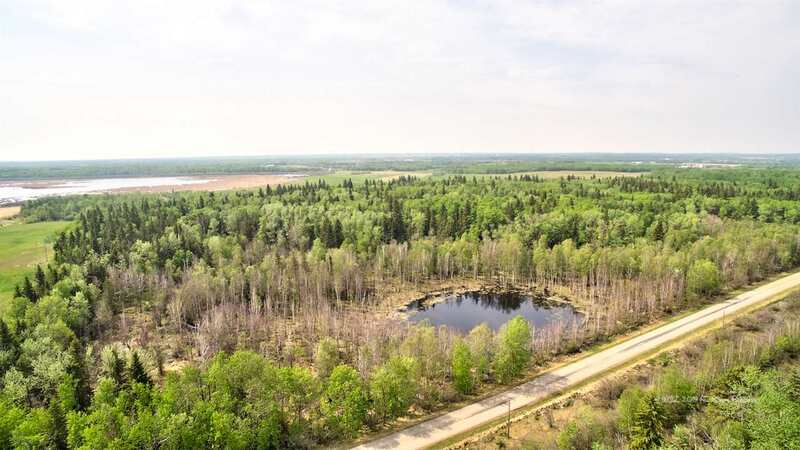 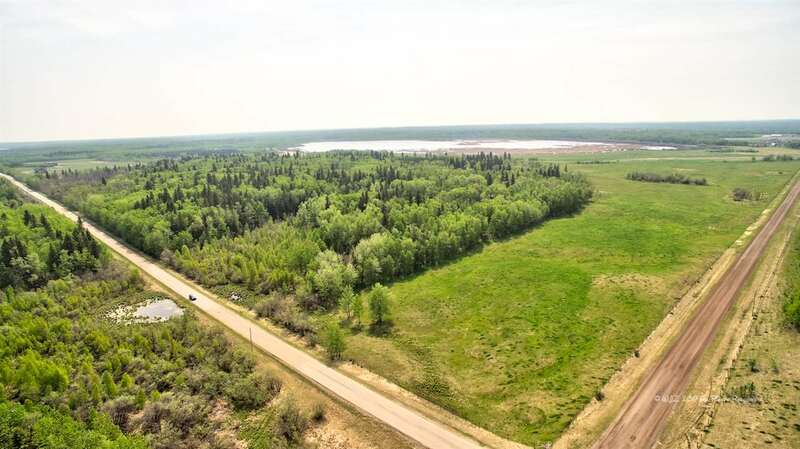 Bordering Trappers Lake and very close to Elk Island National Park is this 130 acre +/- parcel of land is within a short drive to Fort Saskatchewan. 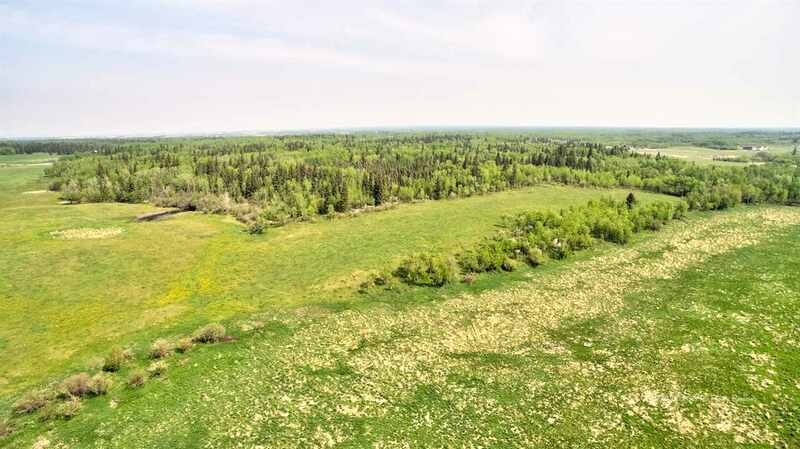 Build on this parcel of land or use it as a weekend get away. 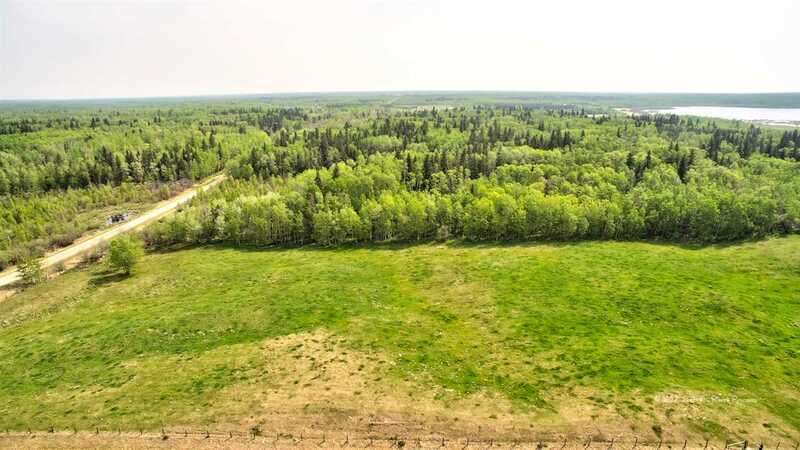 Property has an abundance of trees and pasture. 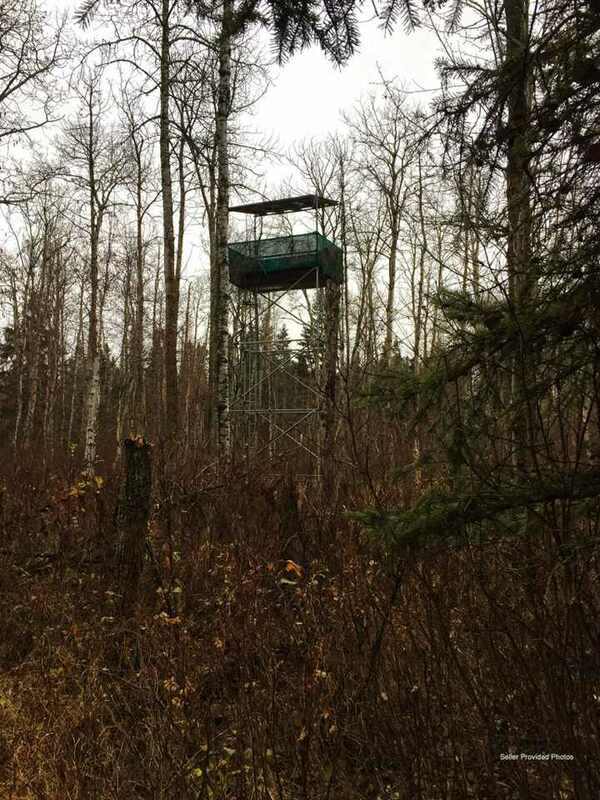 There is also a dugout on the property and it is partially fenced. 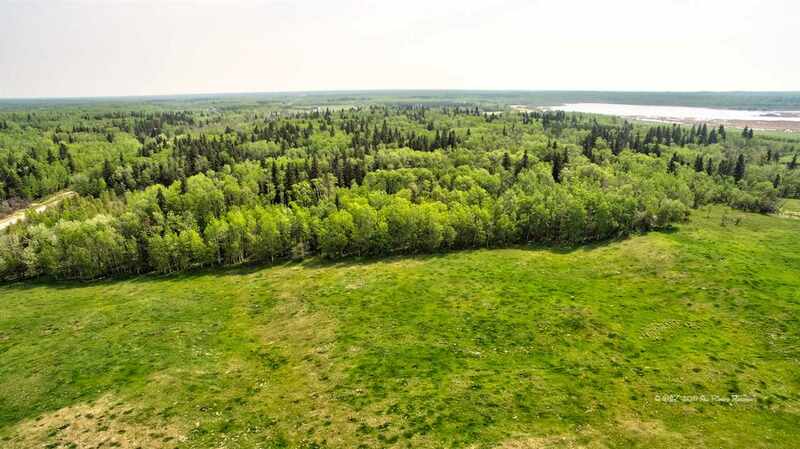 Enjoy nature at its best all year round.